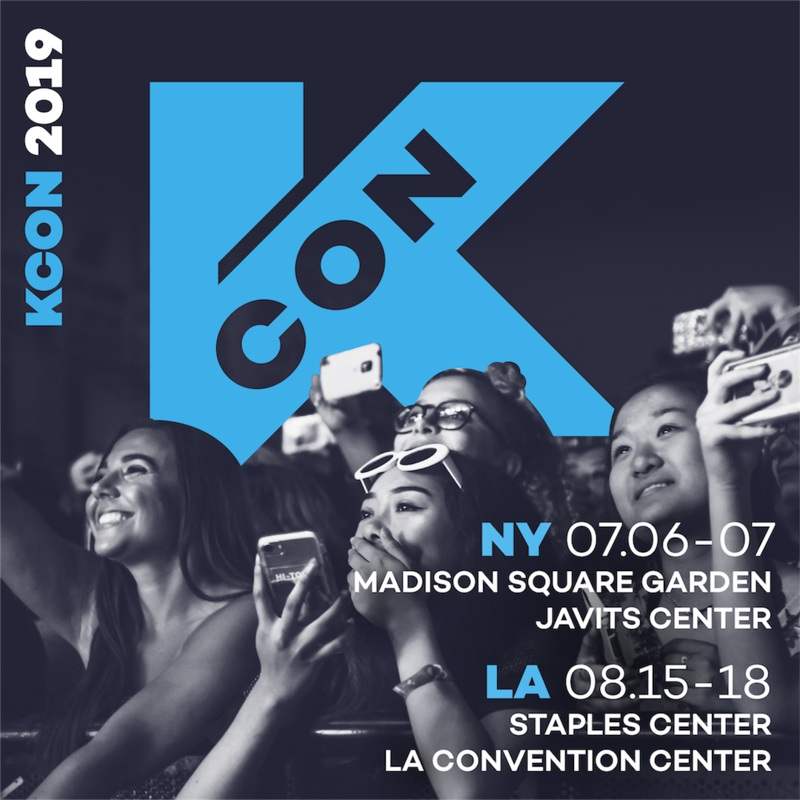 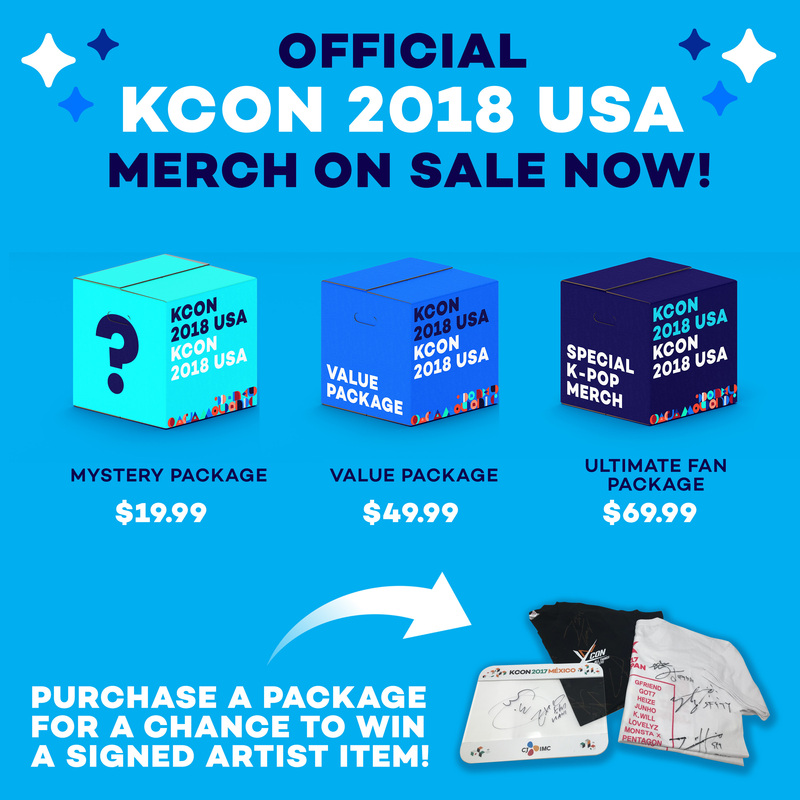 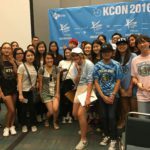 Hello again KCON-ers! 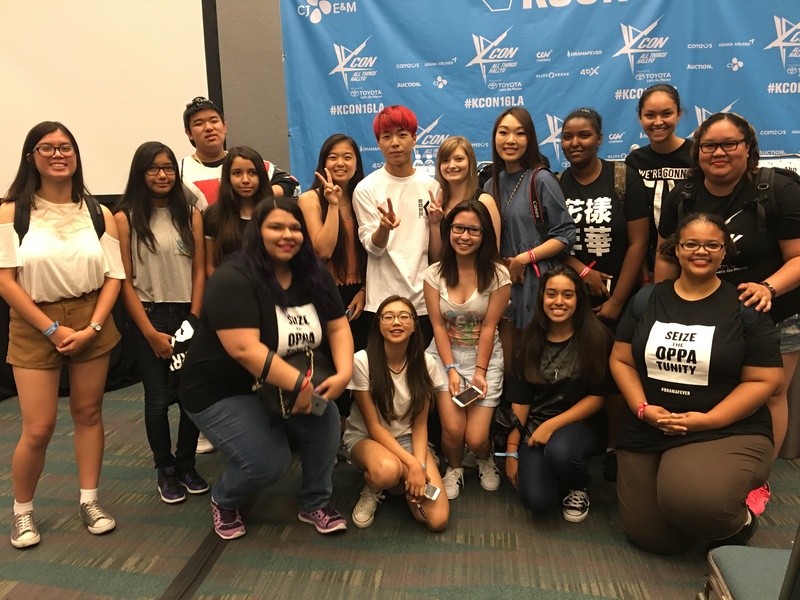 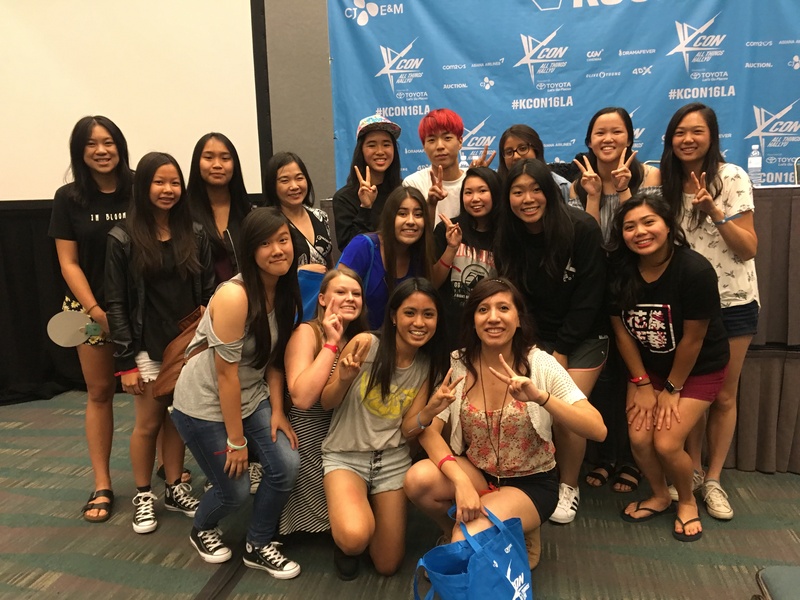 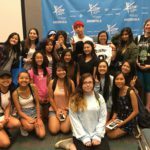 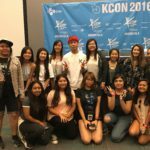 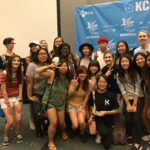 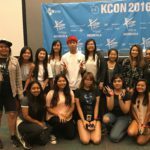 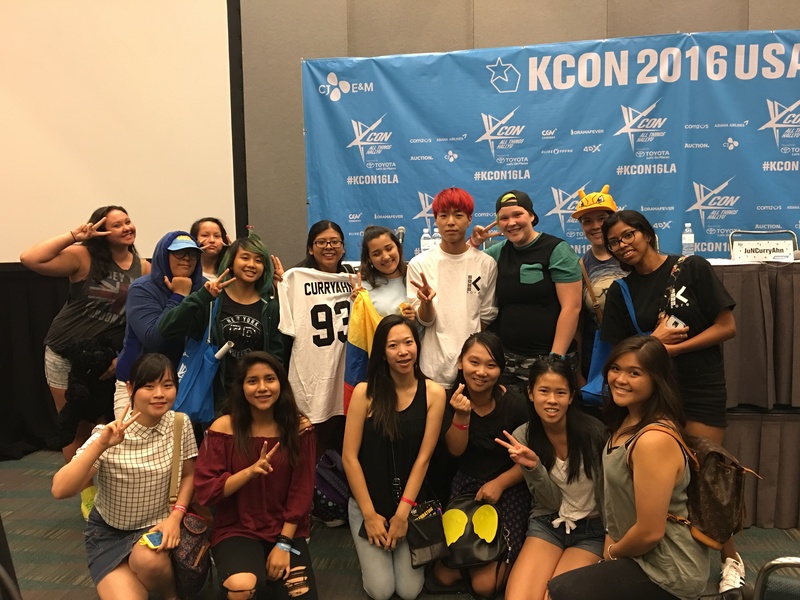 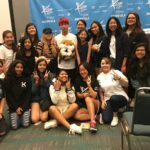 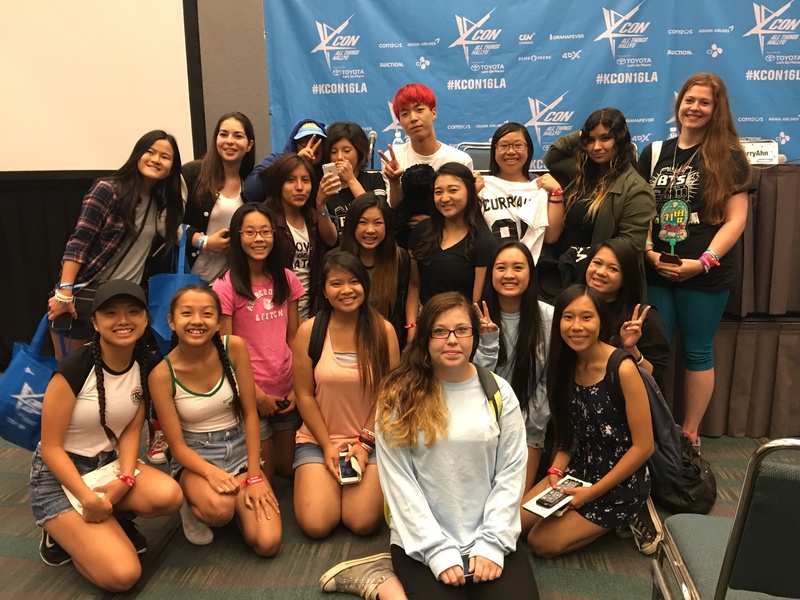 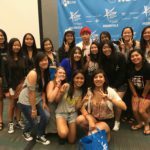 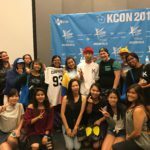 KCON LA was definitely a program-packed three day convention with all the K-Beauty & K-Food workshops and meet & greets with some of your favorite YouTubers! 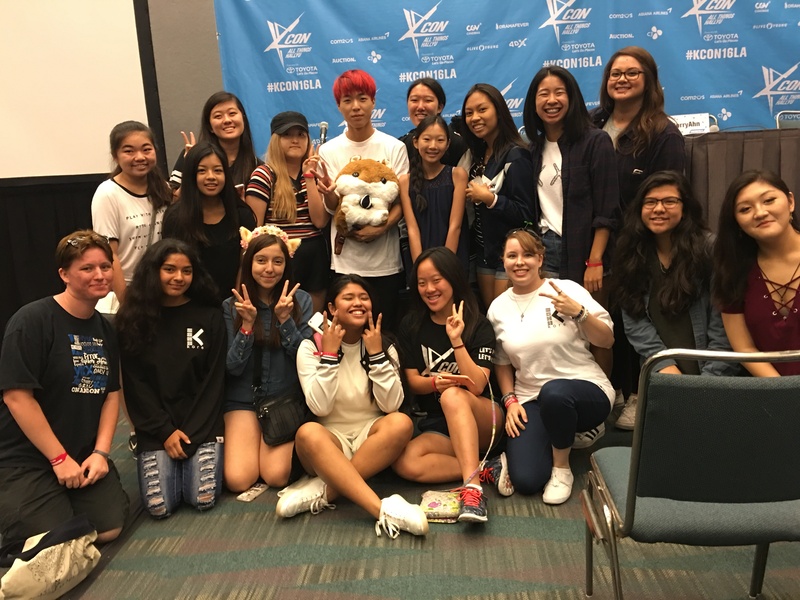 JunCurryAhn started off Day 3 of the convention with his meet & greet and we got to witness some cute moments from him such as dancing to TWICE’s “Cheer Up!” If you didn’t get the chance to see his meet & greet make sure to watch the live stream below! 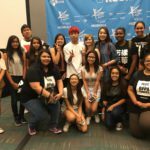 Want to know what kind of strings he uses for his violin? 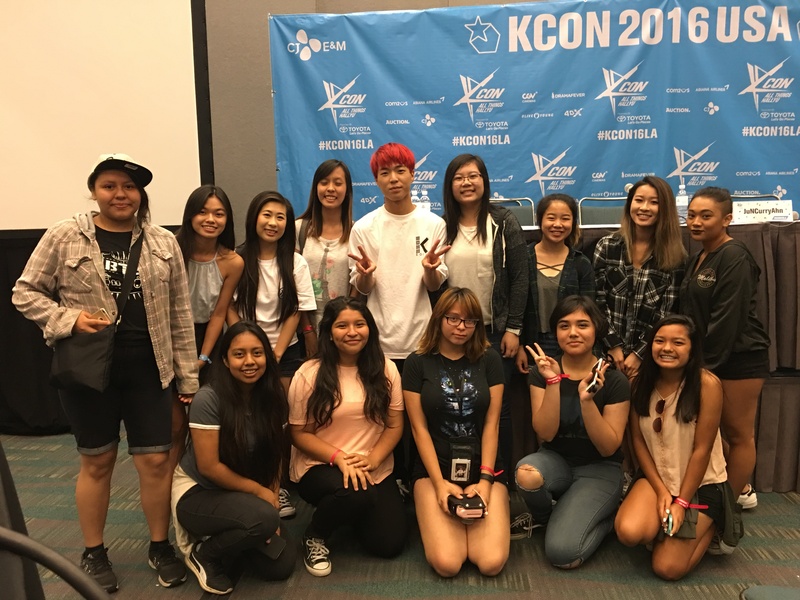 Or what to expect from him next on YouTube (including all your awesome requests, one being a cover of GOT7’s Fly)? 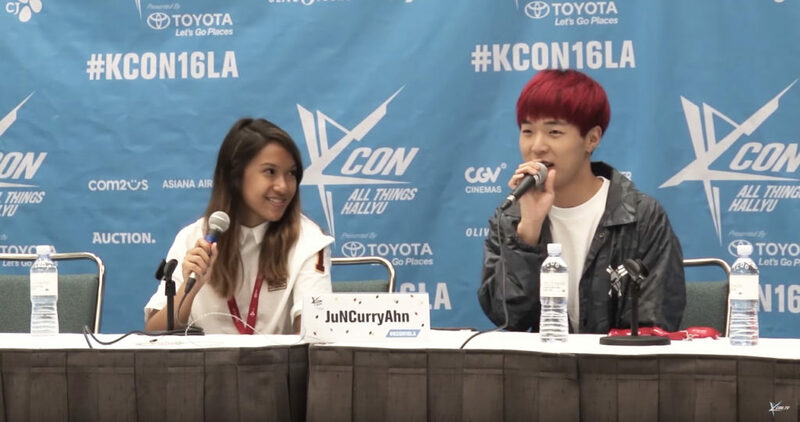 Click play now and watch his meet & greet below, moderated by Winnie from KCON ! 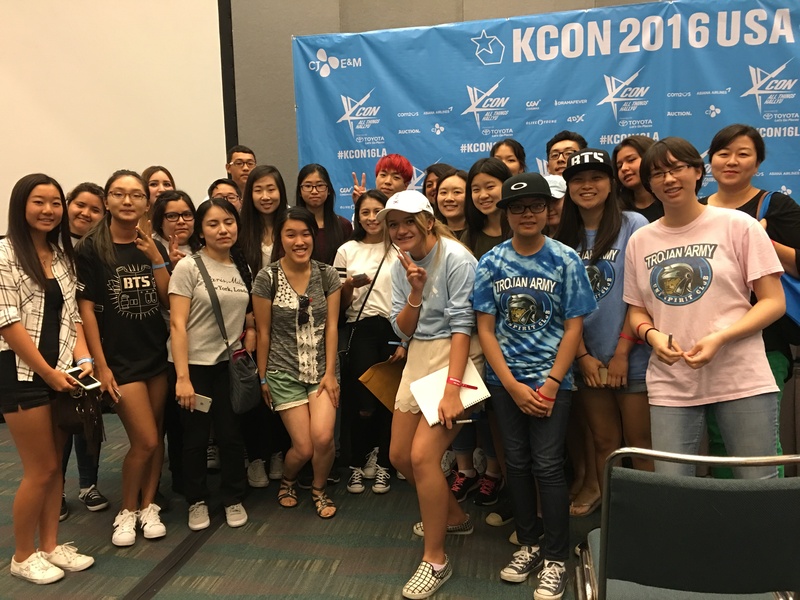 We hope you enjoyed getting the chance to get to know Jun Sung a little better! 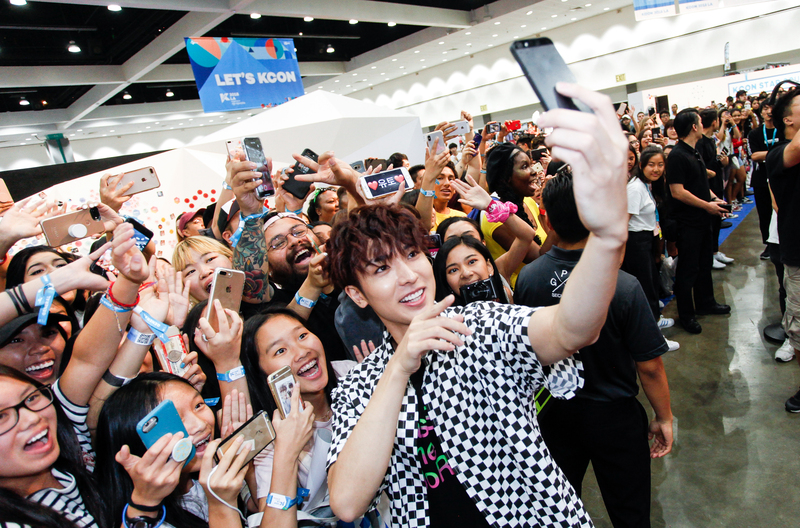 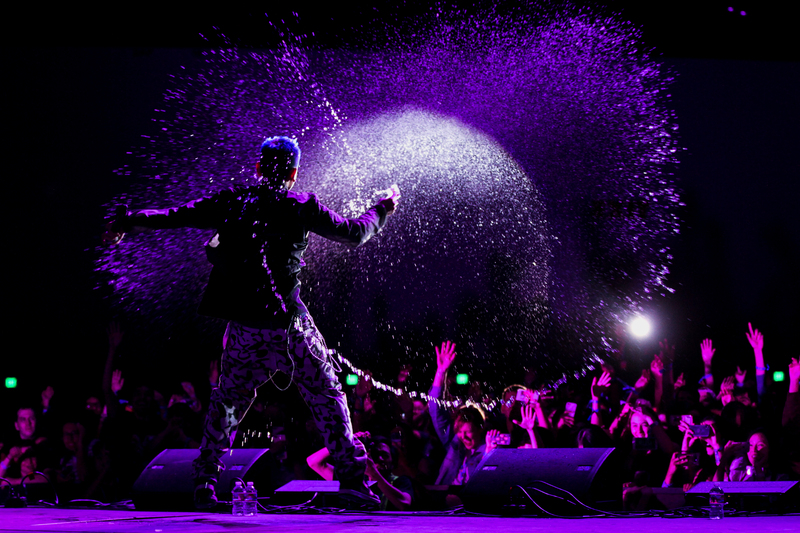 Tell us your favorite moments from his meet & greet in the comments below! 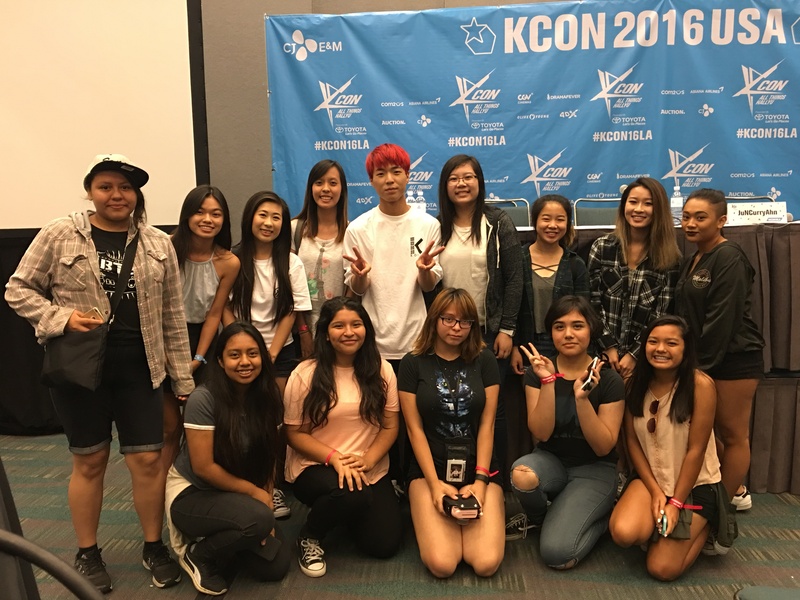 (My personal favorite was the quick request of having him do Aegyo just 3 minutes into his meet & greet). 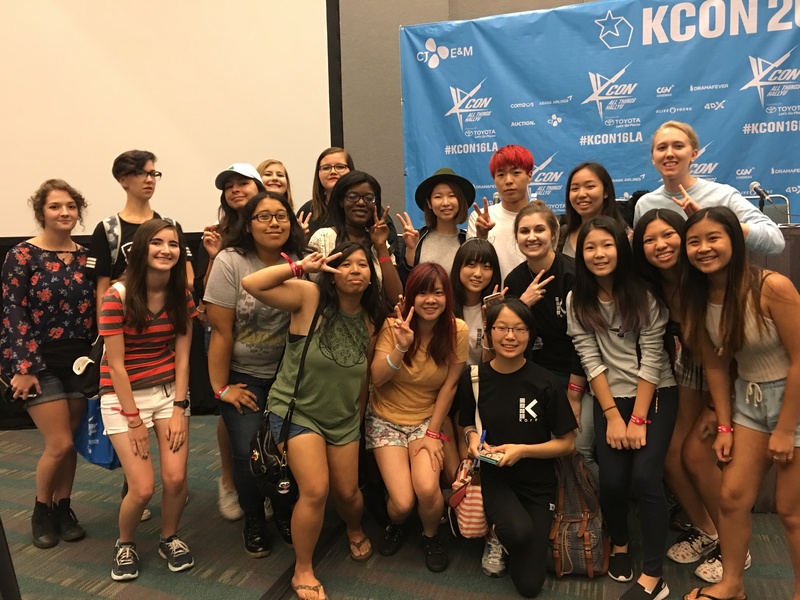 Previous ArticleMeet & Greet: GoToeKyungNext ArticleEnter to win a signed ASTRO CD & KCON MERCH!